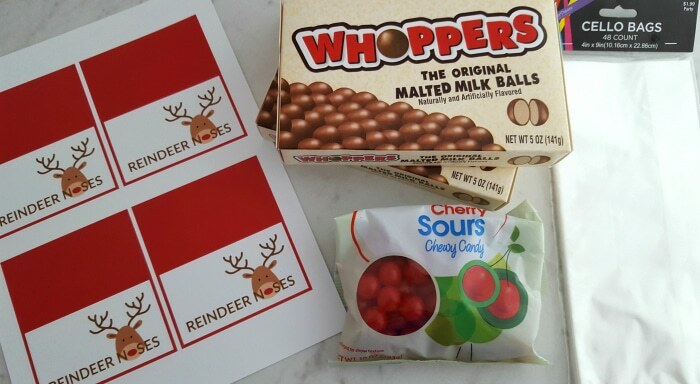 Forget those boring treat bags for your child’s classroom! 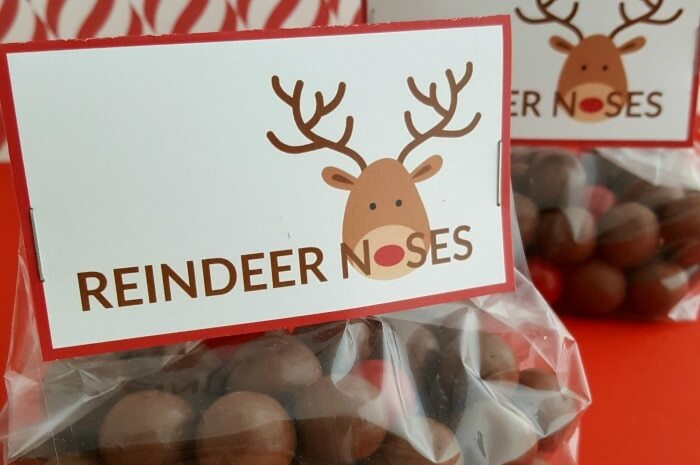 Make the holidays sweet and fun with these adorable Reindeer Noses Treat Bags! 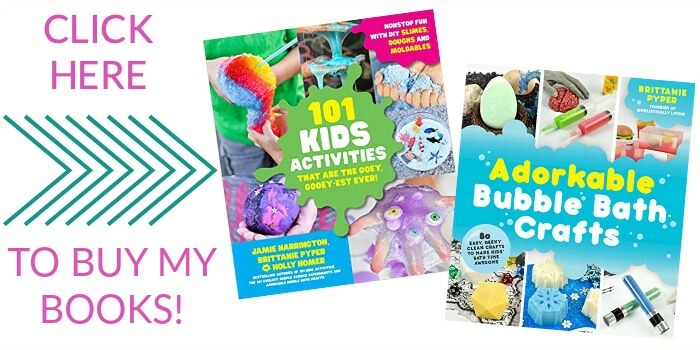 They are so easy to make, you’ll want to gift them to everyone! Plus, the printable topper is included! Cut out the printables and fold in half. Place brown candies in a treat bag or sandwich bag. 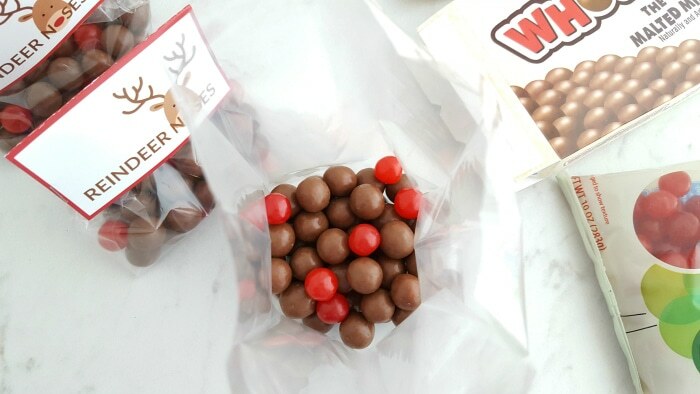 Take a small handful of red candies and combine with brown candies in the treat bag. Close the bag by folding it over (cut off some of the excess at the top if needed), and place your folded printable over the top. Staple on each side (vertically) to secure it in place. There is room to write “To” or “From” at the top left corner in addition to a holiday greeting or message. 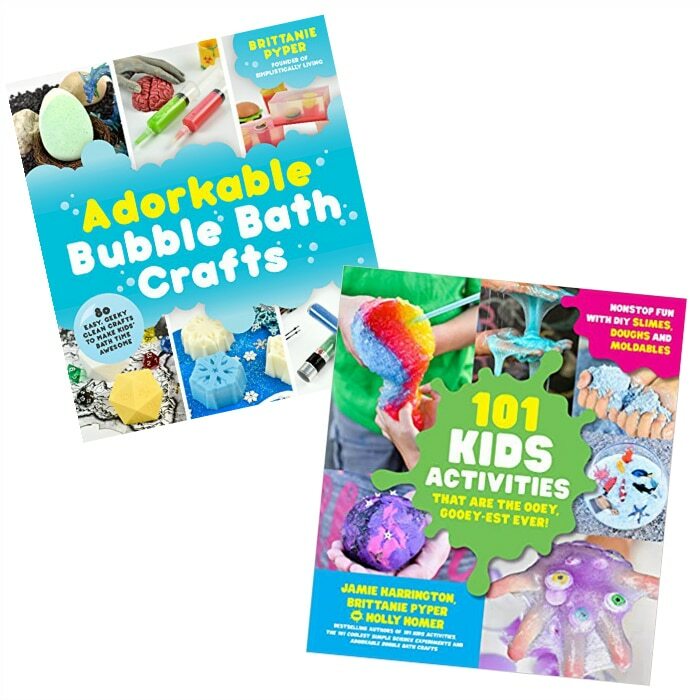 Gift them to school teachers, classmates, neighbors and more!